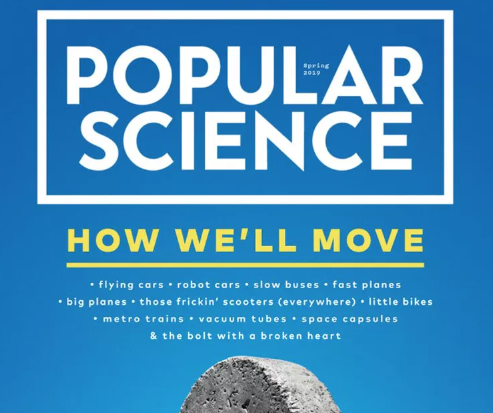 Head on over here to snag a FREE Subscription to ‘Popular Science’ Magazine! Be sure to select “No” to the offers after you fill out the form. Allow 6 to 10 weeks for the first issue to arrive!